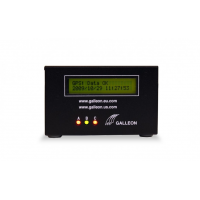 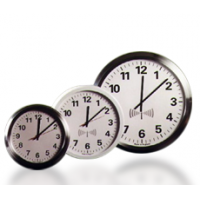 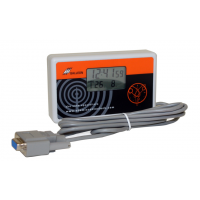 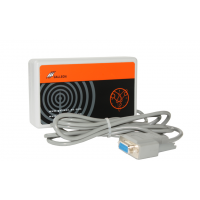 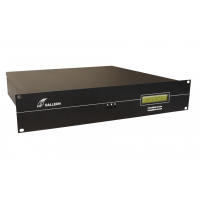 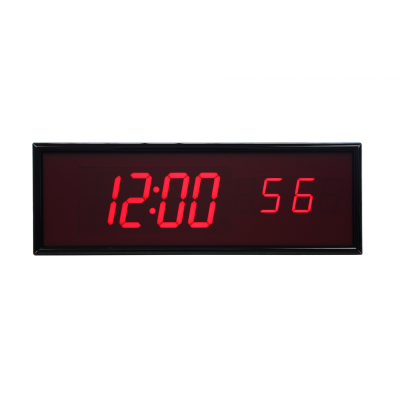 Conduct your operations to the same schedule with the highly visible PoE (Power over Ethernet) digital clock from SignalClocks. 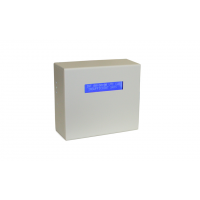 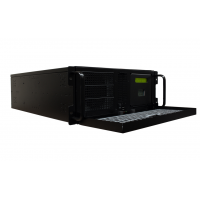 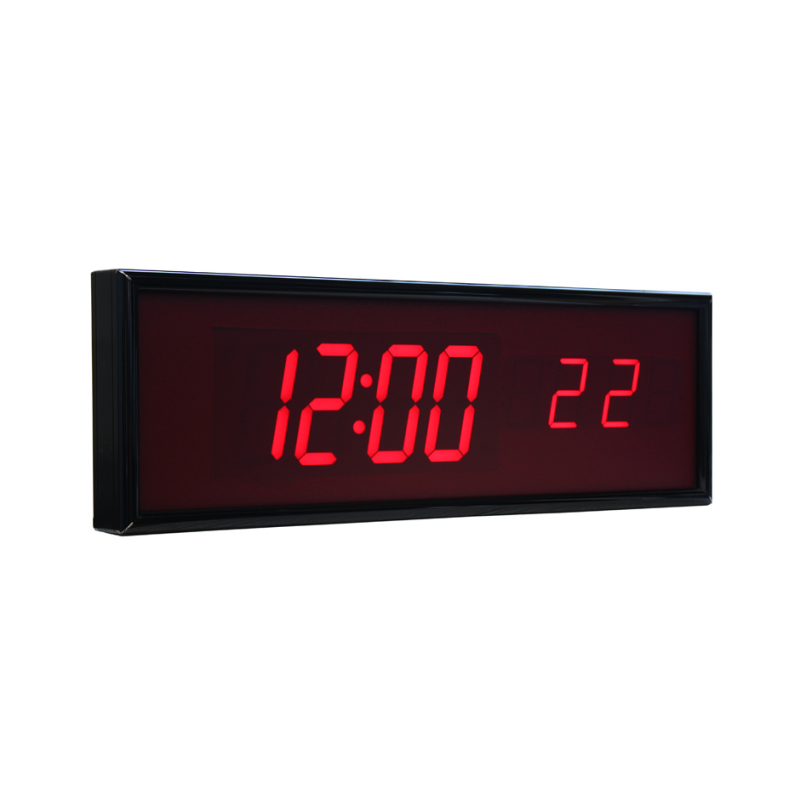 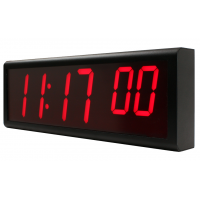 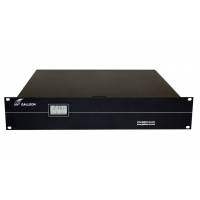 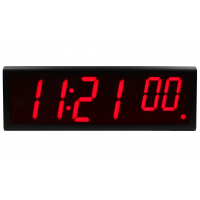 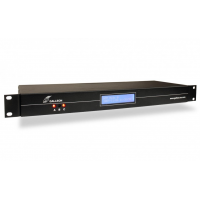 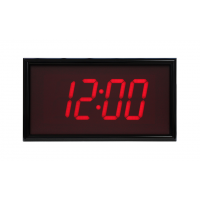 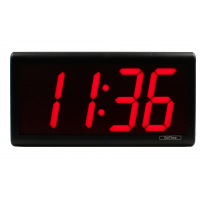 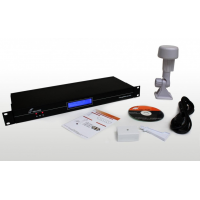 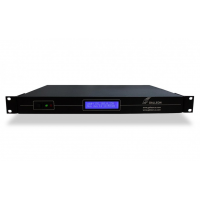 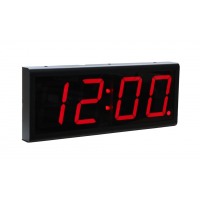 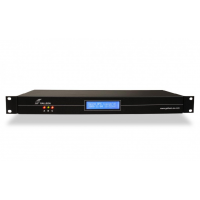 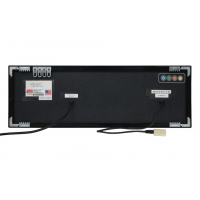 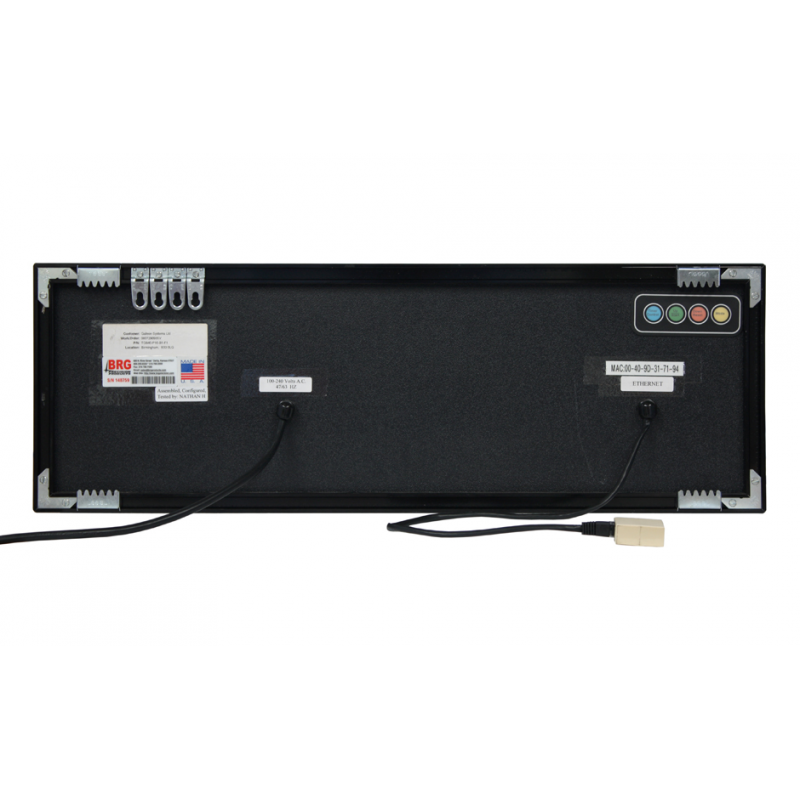 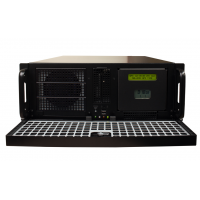 Manufactured in the United Kingdom and available with fast delivery to Europe, this cost-effective networked LED clock displays time across large indoor areas, improving time management and therefore productivity for those nearby. 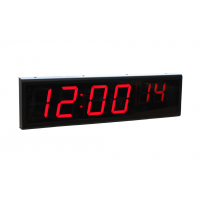 Integrated with 4 LED's that display in either a 12, or 24 hour format (HH:MM), this highly visible NTP clock offers an optically-clear Perspex display that’s tinted to distinguish the LED characters and reduce glare from surrounding light sources. 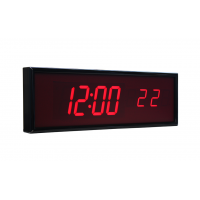 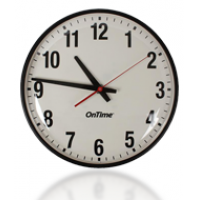 Smart and professional, the clock features a matte black outer steel casing, forward facing radius corners, and flush mounted screws. 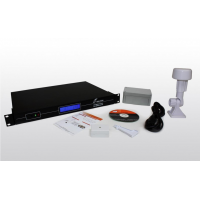 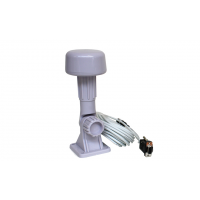 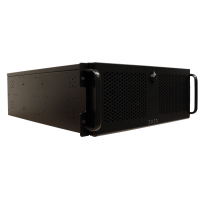 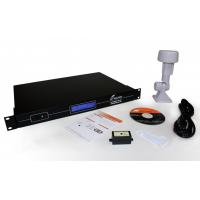 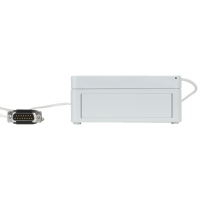 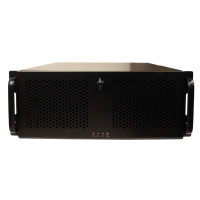 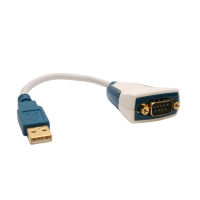 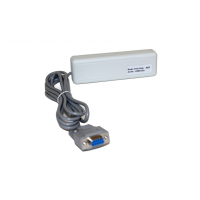 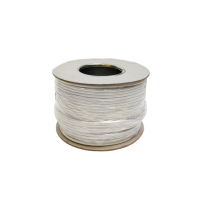 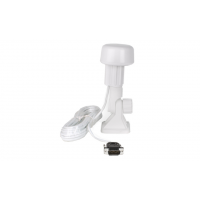 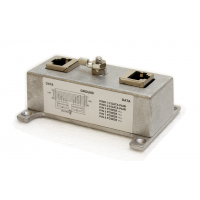 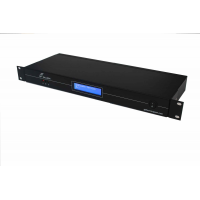 It's lightweight structure makes it easy to wall mount, and if Power over Ethernet isn’t available, a separate adaptor is available as an optional part. 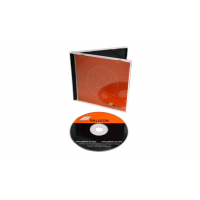 For more information, contact us by filling out the form below.